As the price of storage drops and disk capacities increase, there's no better time to invest in an external hard drive and secure a backup of all your laptop data. One of the better options is the My Book Pro Edition from Western Digital (£279 inc. VAT). With 500GB of storage capacity, there's enough room to copy the hard drives of more than six 80GB laptops with ease. 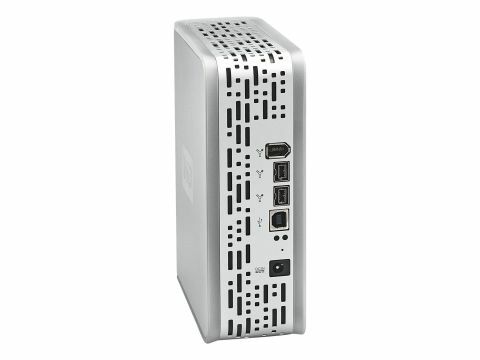 Data can be transferred via Firewire or USB 2.0, but the drive also needs AC power to run. All cables are included, along with software for backing up single files or whole drives with ease. Measuring just 173 x 143 x 57mm, My Book Pro fits snugly on to any desk. The high asking price is a downside, but the drive justifies the cost as it's a stylish and usable way to keep your data safe.